A professional Wedding Video is really good but it's not cheap and if your budget is tight there is a fun alternative. 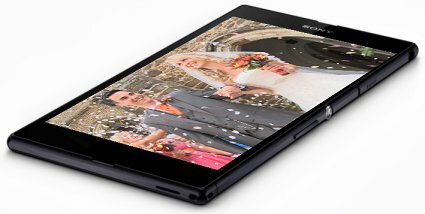 Many people have smartphones or cameras capable of producing excellent HD video and our speciality is editing raw media into wedding videos. So why not have a couple of reliable friends record your wedding on phones and/or video cameras and have us edit it for you? mail us the cards from their cameras or phones (we return these). Remember that many still cameras also take good video. If your wedding has already taken place and you have video footage which you would like edited together you can arrange for us to tackle this right away. provide downloads, discs or other media on payment of our fee. you don't need to invite us to your wedding! you can include your Barbados footage if you want to! your friends will really enjoy the experience. Our lack of control over the recording process is, of course, likely to mean that results are not up to the standard of our full professional service.